Missing that ring. 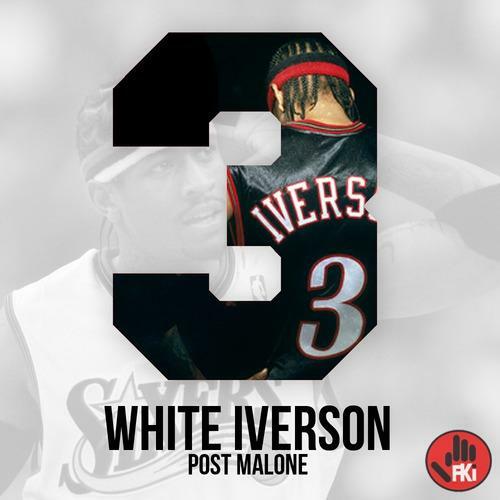 Out of seemingly nowhere this song landed on my twitter feed, Post Malone’s “White Iverson” conveys the visual of Allen Iverson’s career in form of an ode to the artist relationships. Little known about Post Malone for now, except that this one is produced by FKI and he has been seen holding a Texas flag. Can’t help but notice the influence of PartyNextDoor’s sound.